Every Monday we go to a local music group, Musical Friends. Yesterday it was their Halloween party. Debbie, who runs the classes, thoughtfully asked me ahead of time what dietary requirements little one has, as a lunch was being provided. Knowing how tricky it can be to cater for multiple allergies I said that I’d bring lunch with us and Debbie made sure that there was a separate lunch bag for us to use to make little one feel included. 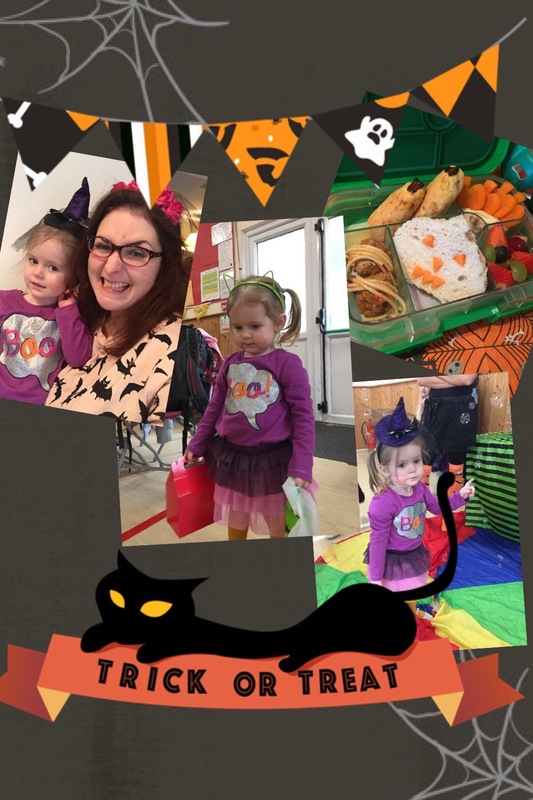 That was thoughtful enough, but what really made my day was how she had gone to the trouble of making sure little one had safe treats when they went on a scavenger hunt! It really means a lot when someone thinks of how to include everyone, so that we can all enjoy ourselves. This has made me wonder what other positive experiences those with allergies may have had. So often we focus on negative interactions we have with businesses etc. I recently posted on social media our disappointment at cross contamination at the Debenhams’ Cafe, however I’d much prefer to be posting about days like this instead. Little one thoroughly enjoyed herself and I loved that she was included as that’s what every parent wants! 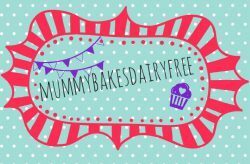 So I’m asking if you’d like to share those positive allergy experiences! 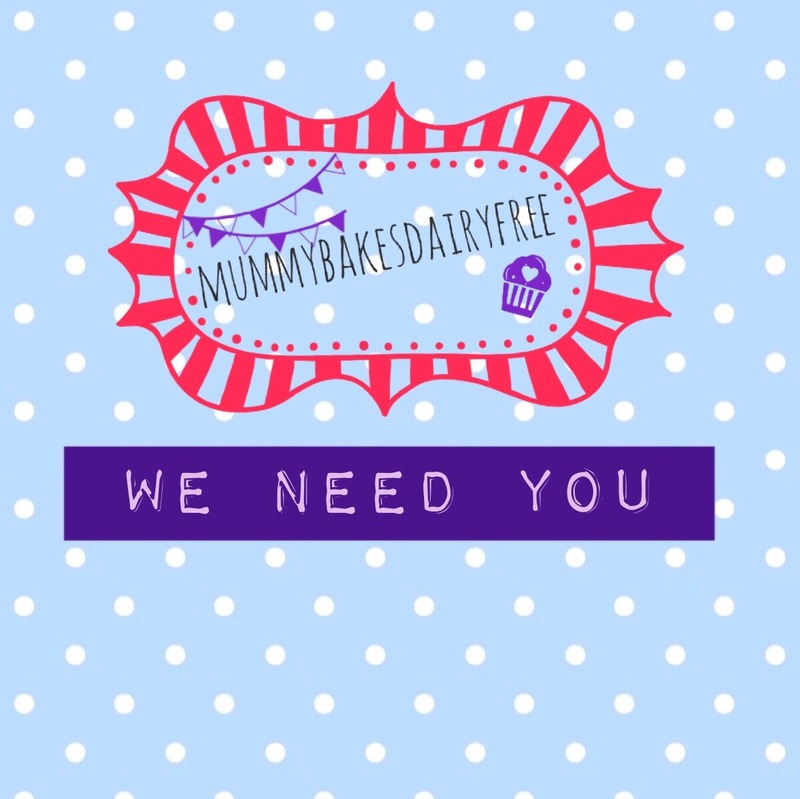 You can contact me through my website, by email mummybakesdairyfree@gmail.com or on Facebook, Instagram, Twitter etc. I’d then love to collect them together and share them here (it can be anonymously) with photos if you have them! Please get in touch by Friday 4th November 2016. If you’re in the West Sussex area make sure you check out Musical Friends. It has done wonders for little one’s confidence, we love it! !